Need Hardscaping Services in Charlotte & Fort Mill? Call Us! The team at Southern Greenscapes is ready to show you how hardscapes can help you get the most enjoyment out of your home and yard. Whether it’s a patio, outdoor fireplace, outdoor kitchen, deck, or porch – we’ll talk through your ideas and give you our expert recommendation on what will give you the best results. Our goal is for you to be amazed at the difference our custom work makes! 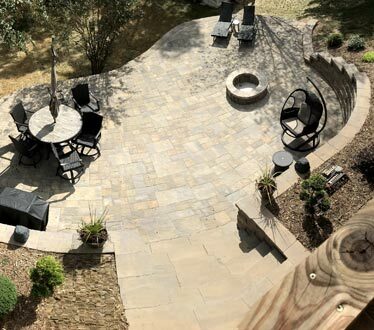 Contact us now and let’s begin the process of building the outdoor living space of your dreams that will add beauty and tranquility to your home. Southern Greenscapes serves clients in the greater Charlotte area.